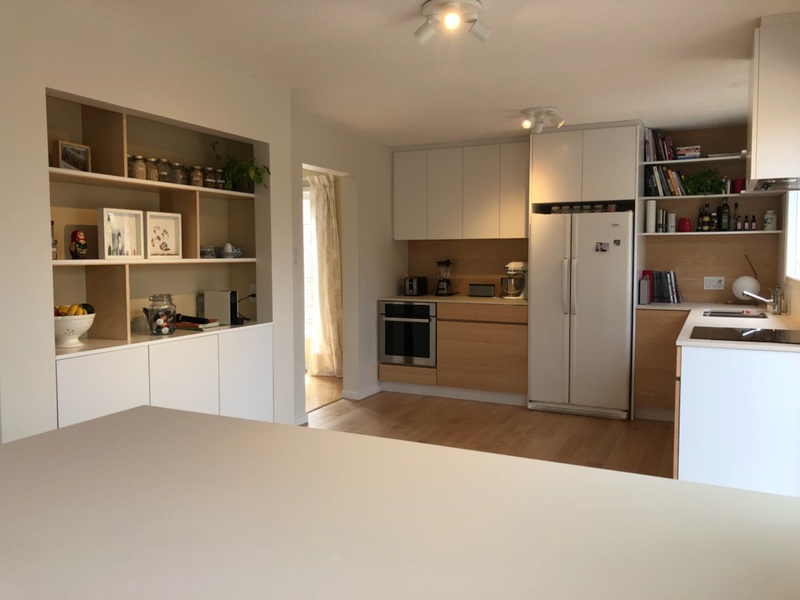 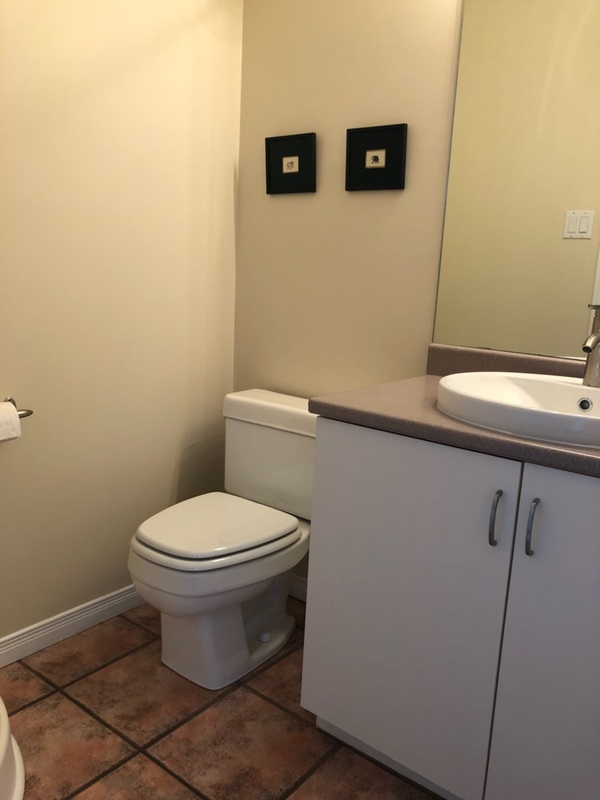 Superb House, well situated, ideal for professional 2300 pc..
– 1 full bathroom, on second floor + 1 half bathroom on main floor. 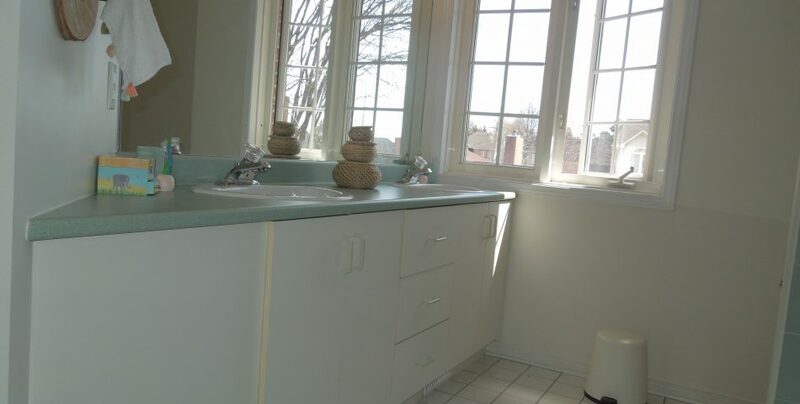 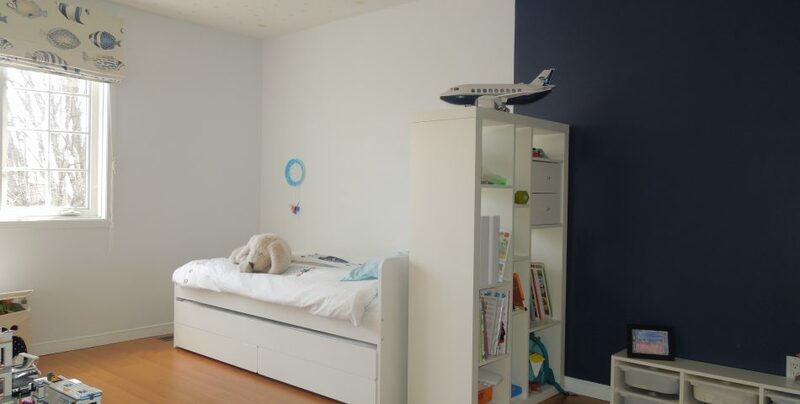 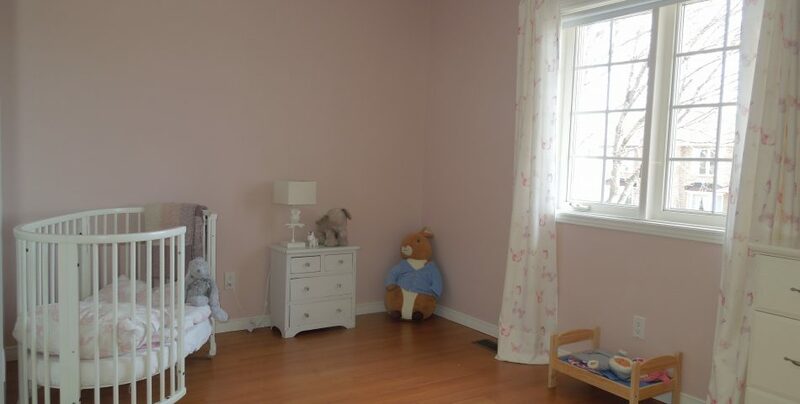 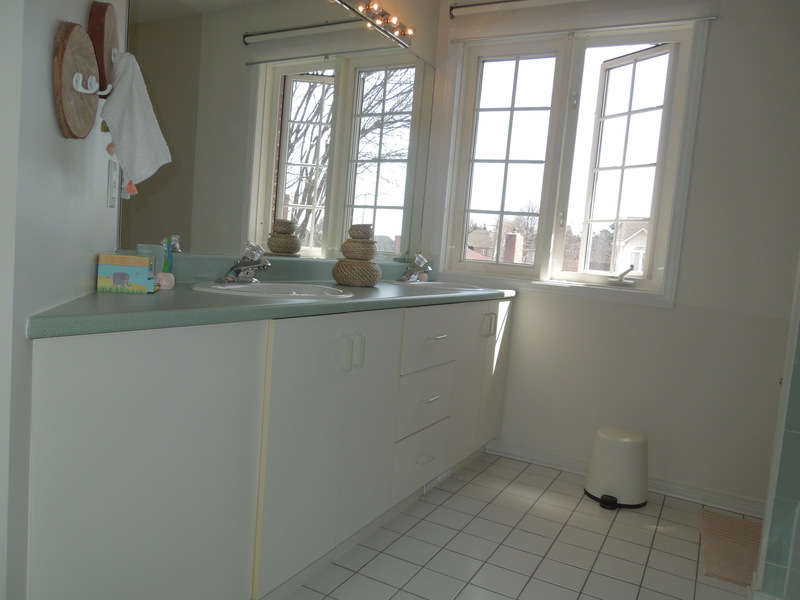 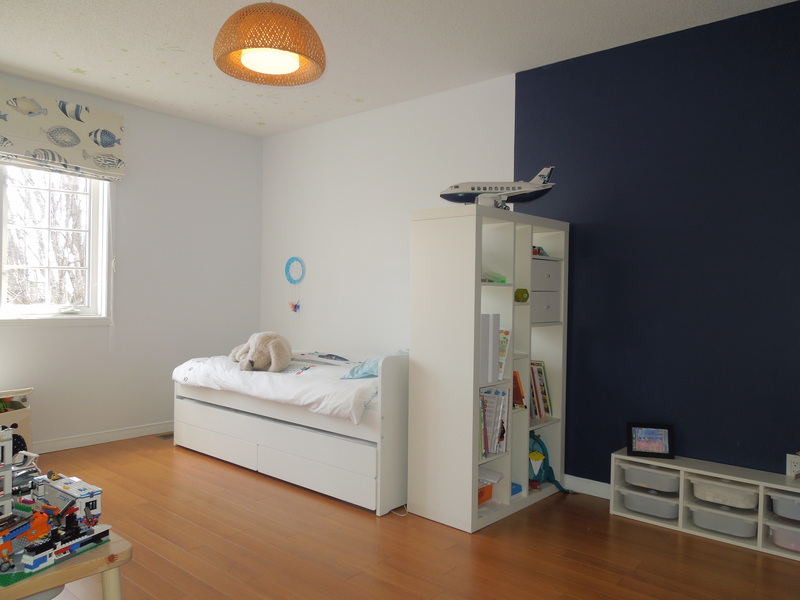 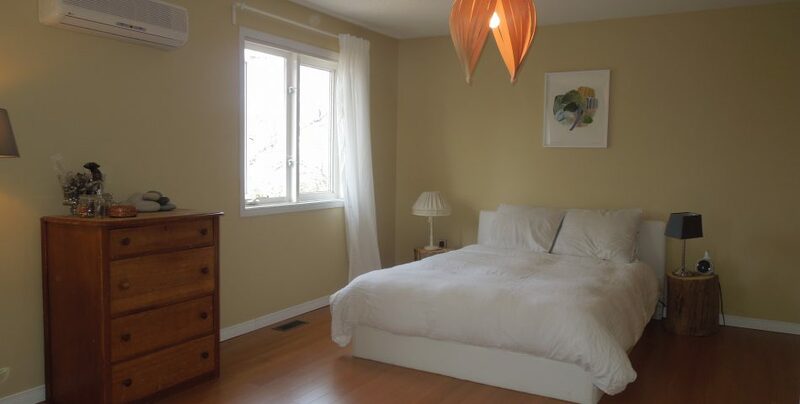 – Master bedroom including a full bathroom with a walkin closet. 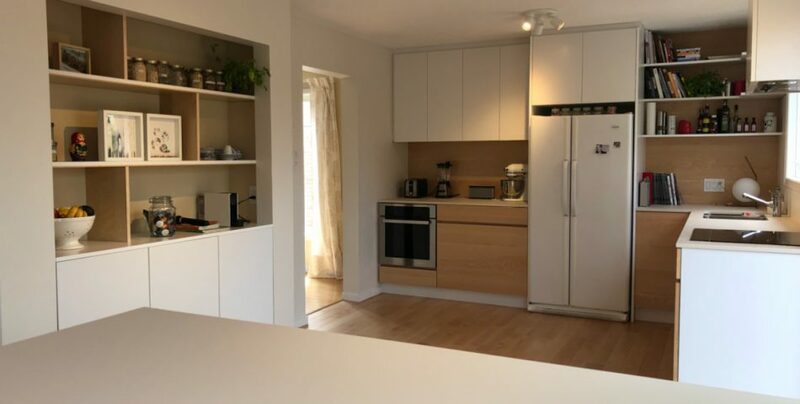 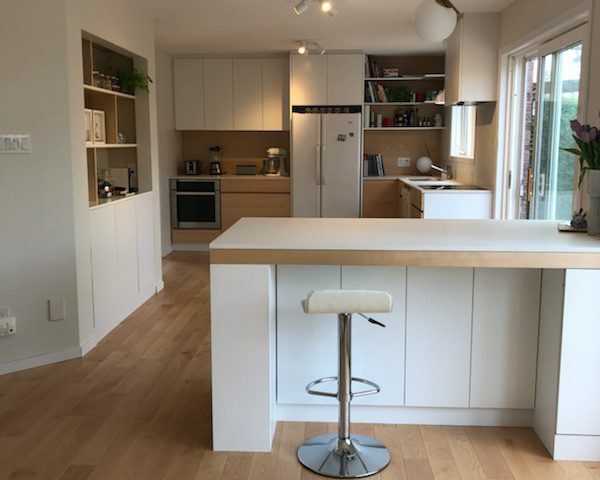 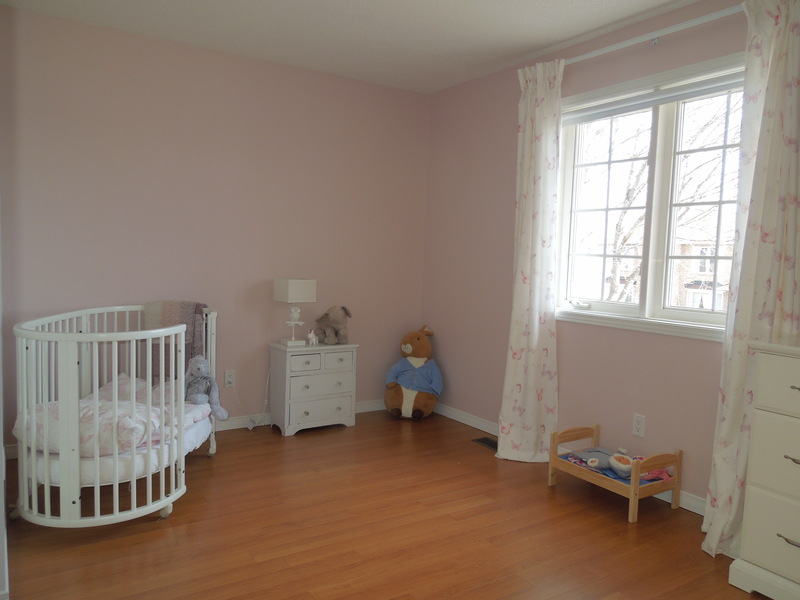 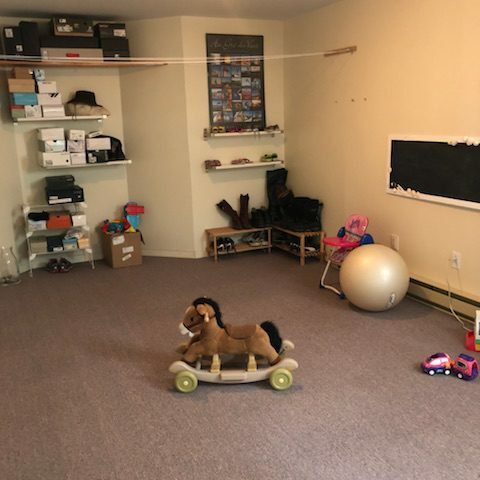 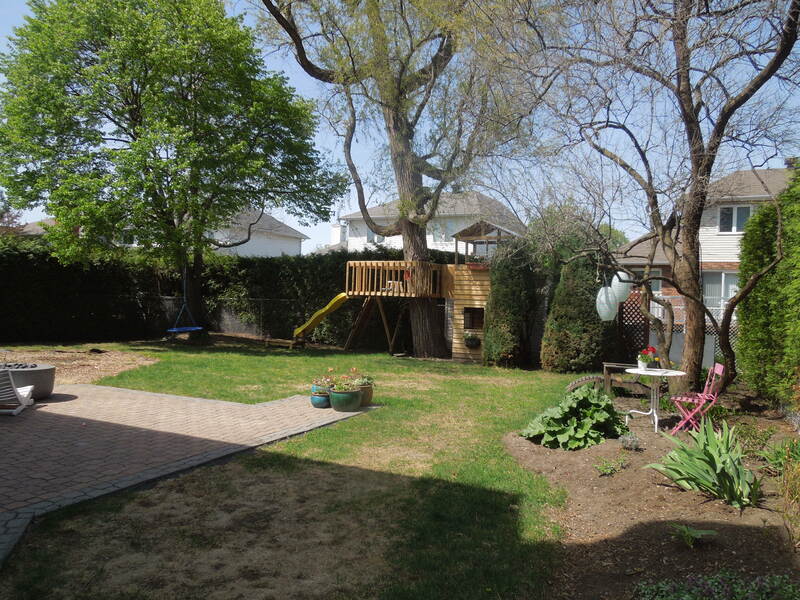 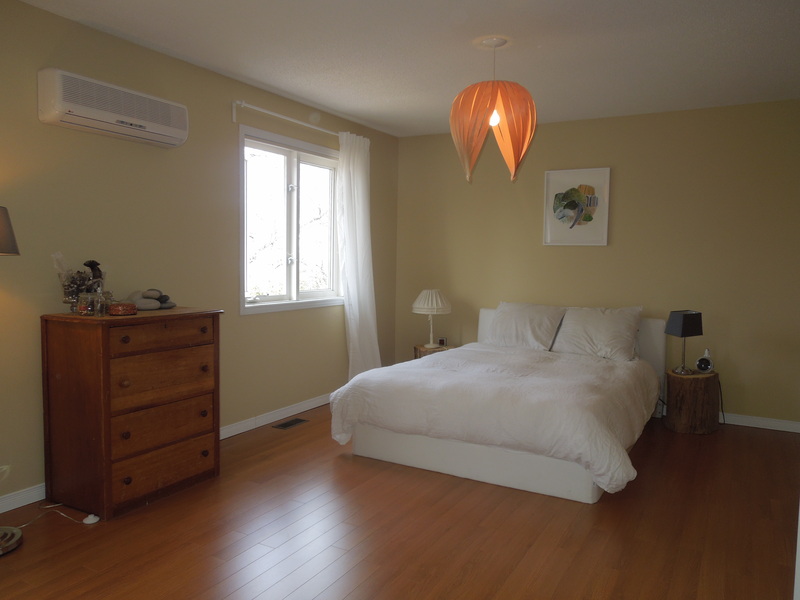 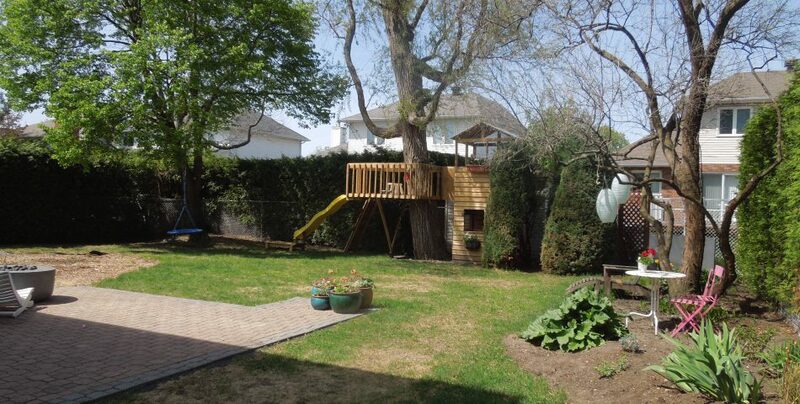 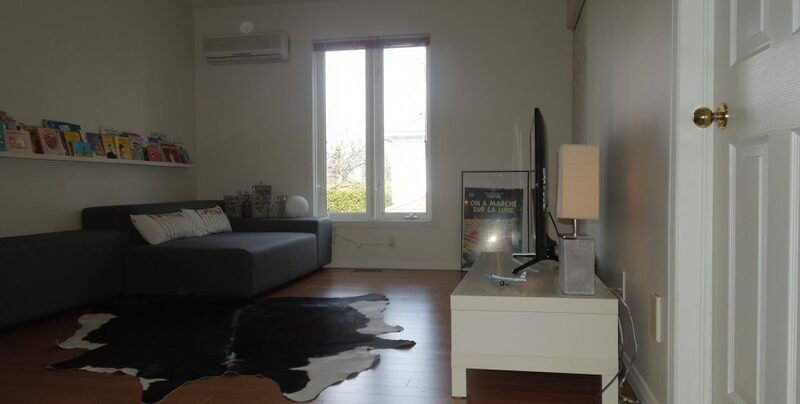 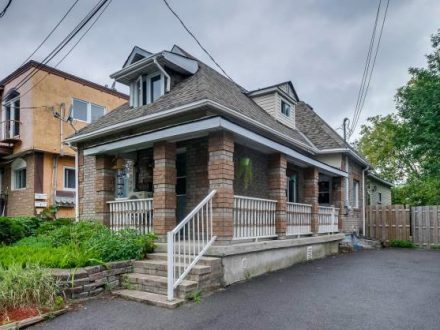 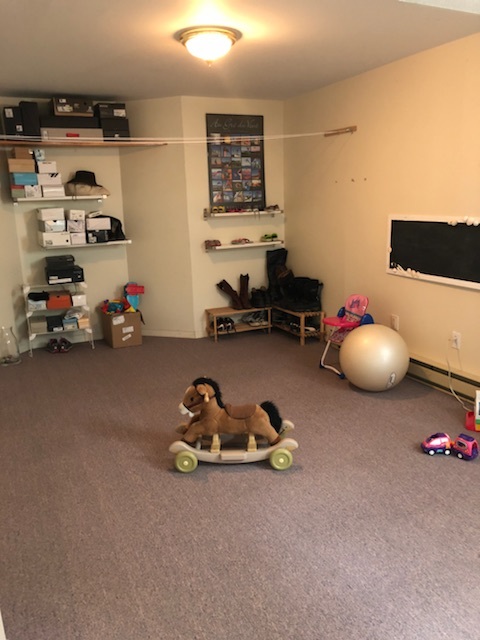 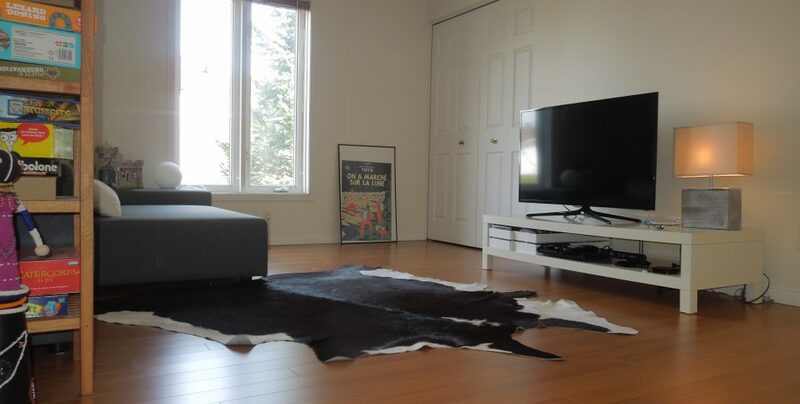 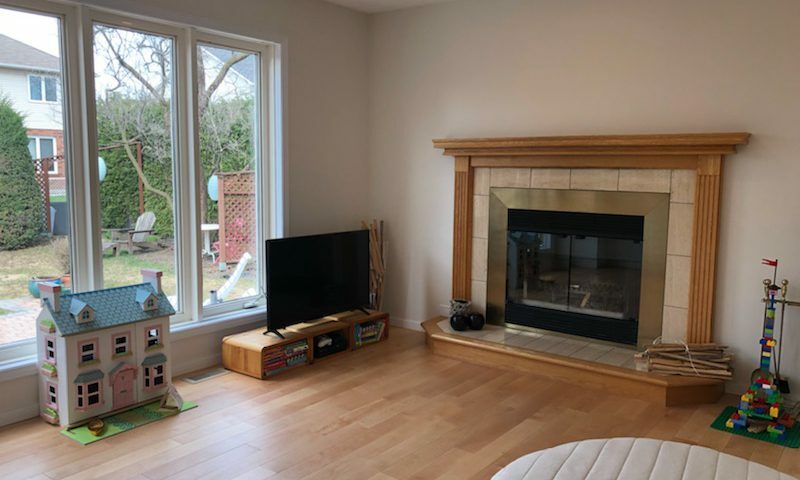 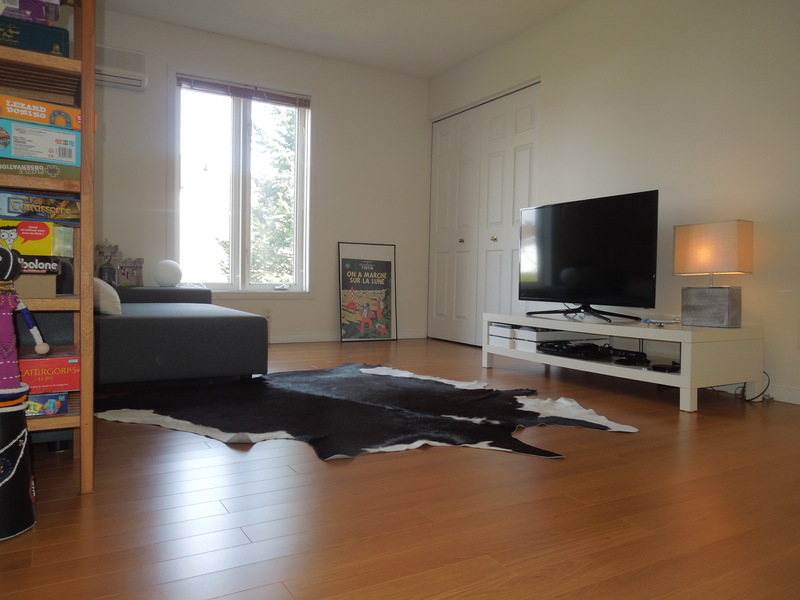 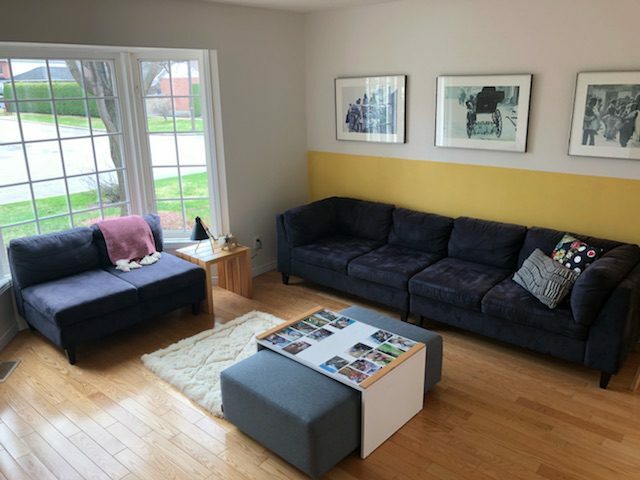 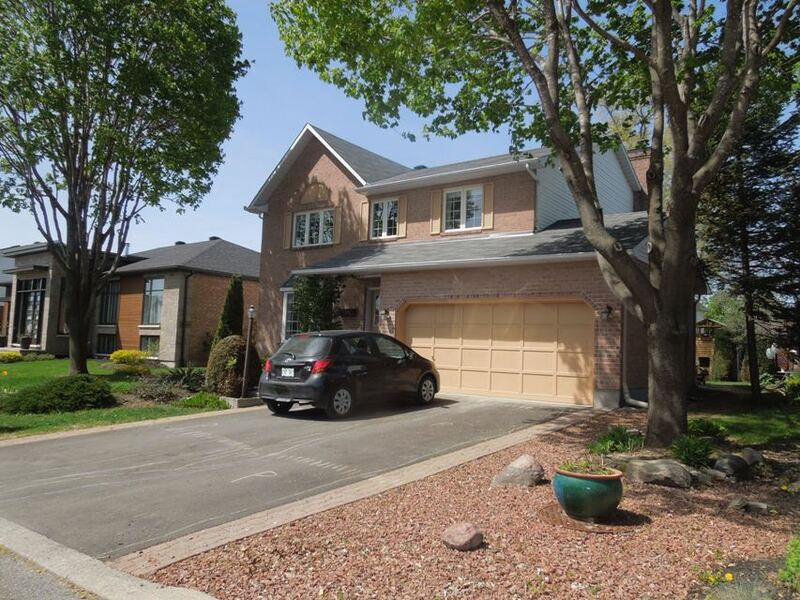 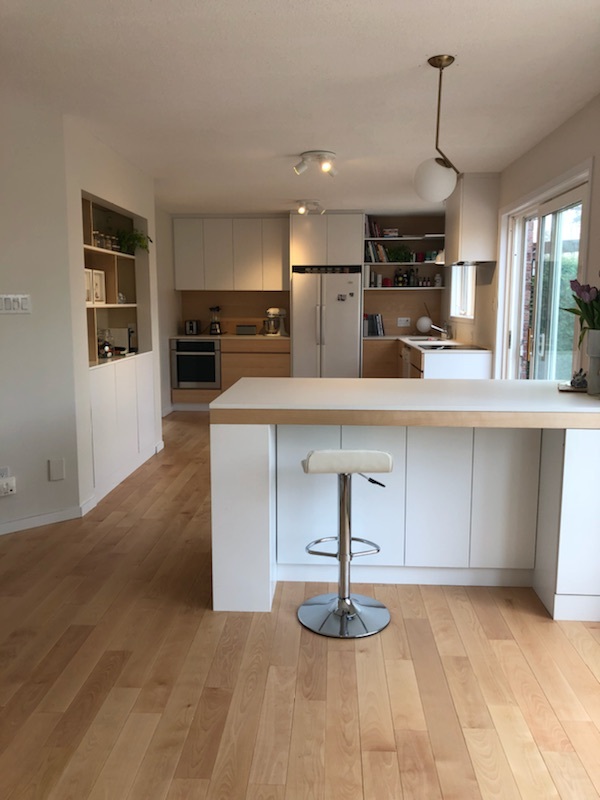 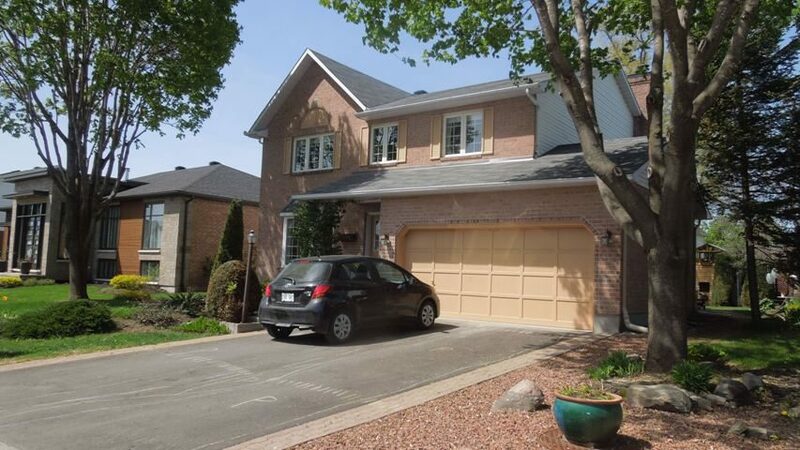 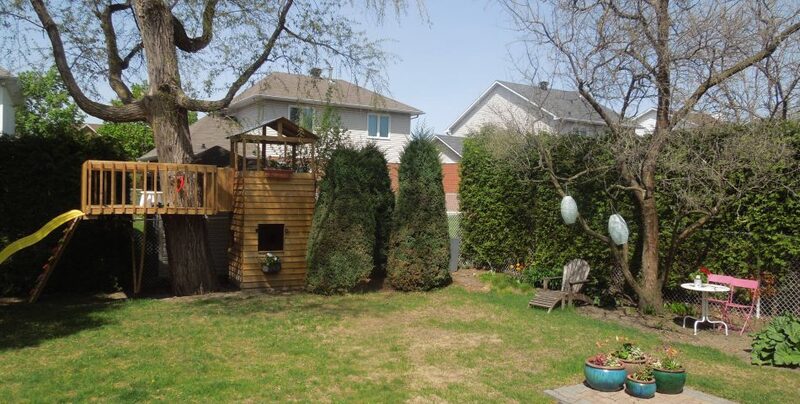 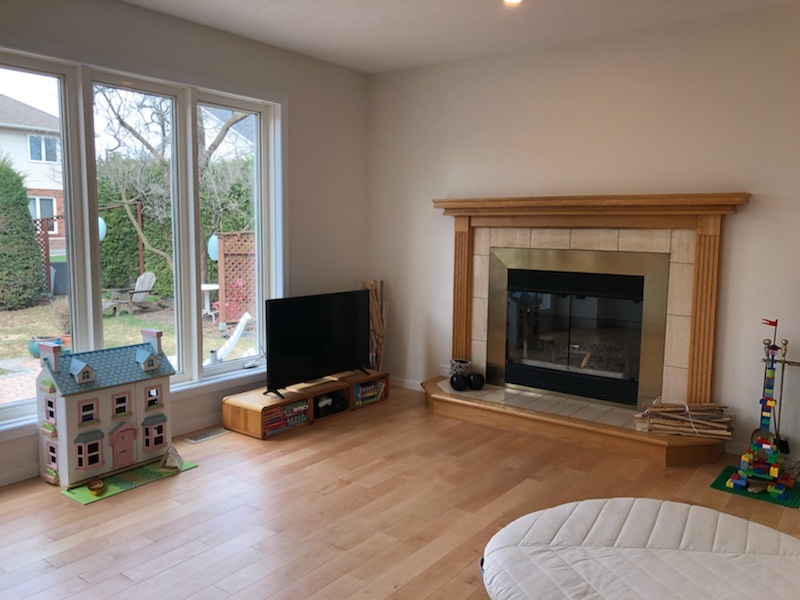 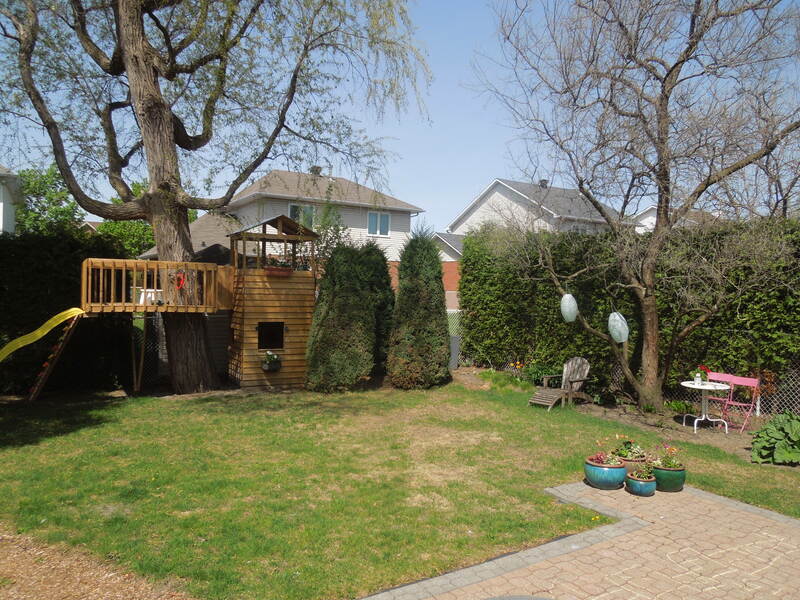 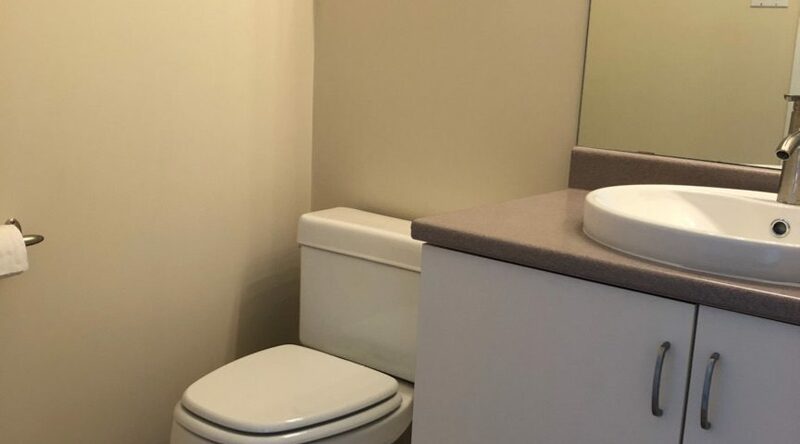 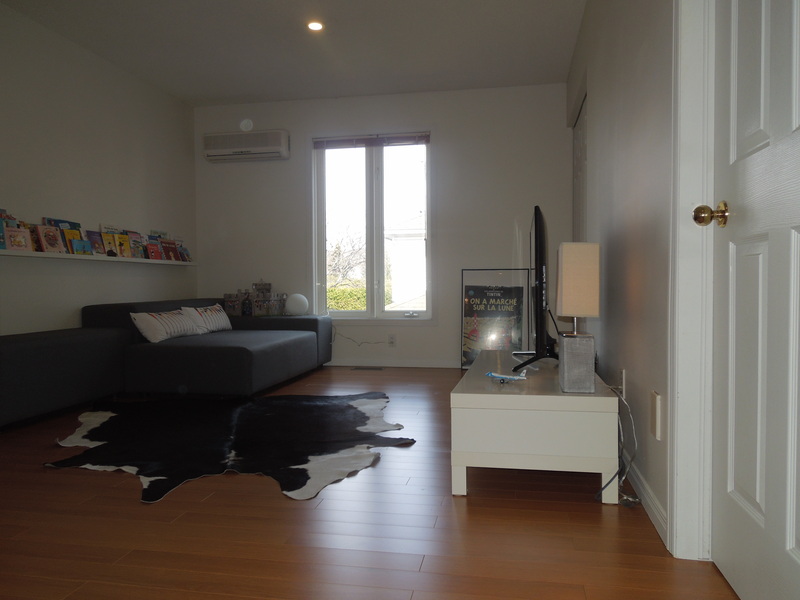 – Private landscaped back yard all fenced in and double garage, situated in a dead end street.
. Near Gatineau Park, bike path, cinema, smart center, easy access to buses minutes from Ottawa, Alexandra Bridges.